Check which cards you own, which you're missing, how much they're worth and much more! The ketchup boys talk about green decks! Looks like the folks over at Valve are trying to catch up with Blizzard’s Hearthstone, because right before 2018 ended, they officially released their own Dota-themed card game. 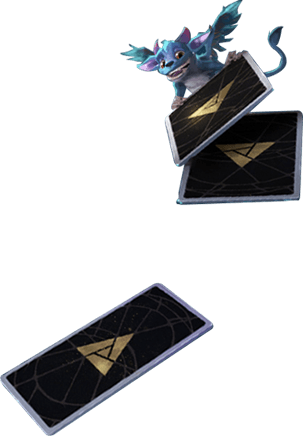 Artifact is an upcoming digital collectible card game that’s developed and published by Valve Corporation. The game’s concept is based heavily on Dota 2, a well-known MOBA game that was also made by Valve. But before you get intimidated, take note that knowing the ins and outs of Dota 2 is not a prerequisite for you to enjoy the game. 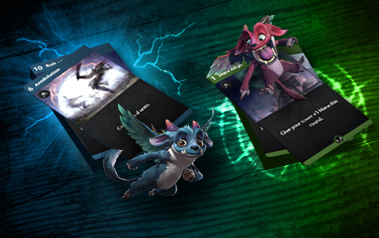 Artifact was designed for Trading Card Game enthusiasts and those who are looking for an alternative TGC besides other hard-hitters like Hearthstone, Yu-Gi-Oh, and Pokemon TCG. 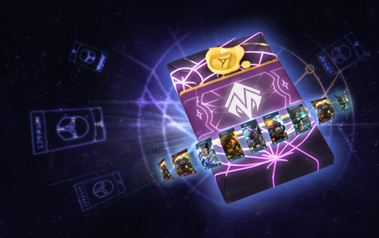 Moreover, at its release Artifact has offered more than 280 cards, and players will be able to buy and sell cards on the Steam Community Marketplace. The game focuses on online player versus player battles across three boards called lanes. Although Artifact has a rather high learning curve, critics are praising it for its complex gameplay and drafting mechanic, making it deeply rewarding for those who don’t give up easily. A tad bit intimidating, yet compelling and innovative, Artifact is a TGC like no other with its unique deck-building concept and its general gameplay. 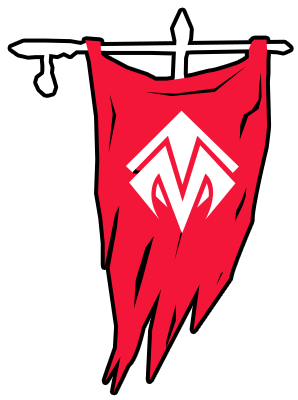 Redmist is a website that specializes in helping you in all things Artifact. 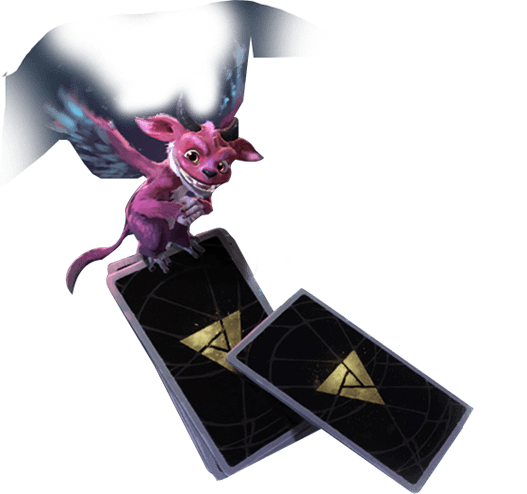 From news like patch updates, card information, price tracker changes, and tools to help you build your ideal deck, you can count on Redmist to provide you with the latest trends and freshest tidbits regarding Artifact. For newcomers, we also have guides that will have you understand the ins and outs of the game. When it comes to upping your game, don’t worry, we got you covered! Our tools, namely our Deck Builder and Card Price Tracker will surely help you out! 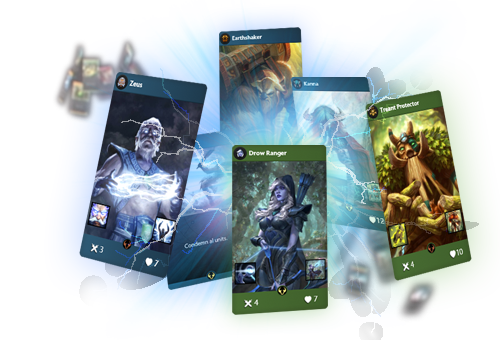 With our Deck Builder, you can not only visualize the deck you’re planning to build, but you can also import decks from other players by just typing down the corresponding Artifact Deck Code. There’s also our Artifact Card Price Tracker, which is helpful for players who are looking to track down the cheapest deals when buying cards. You can check the price history of each card, its lowest price daily, and even the price of a full collection that changed every day! With the demand and price constantly shifting, our Card Price Tracker will be updated every step of the way to show you the latest prices!